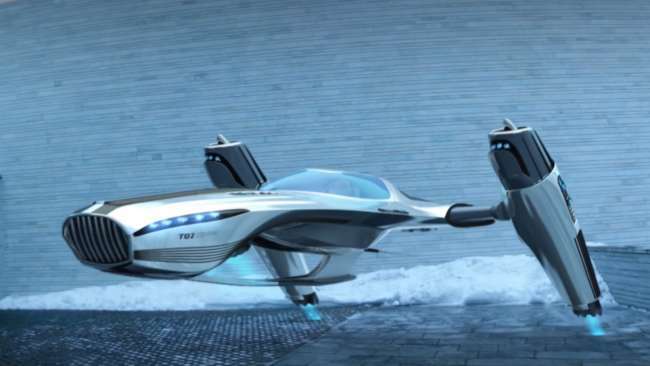 What a flying car powered by ionic wind may one day look like. 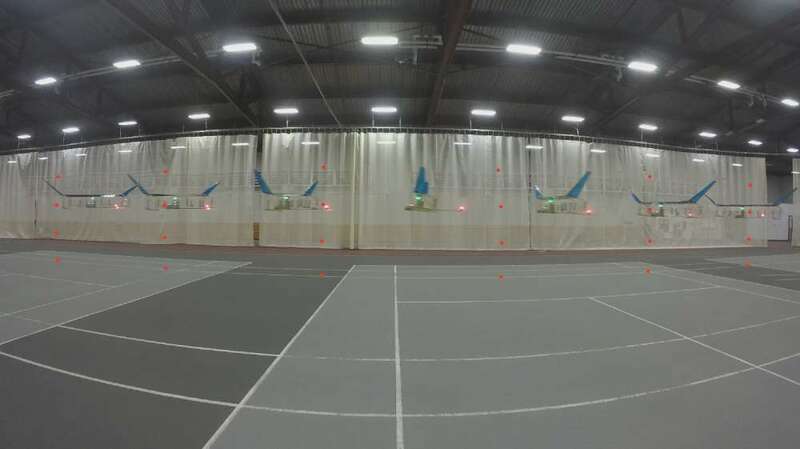 Scientists at MIT hit a major breakthrough earlier this week when they competed test flights of a model airplane powered completely by ionic wind. This means the aircraft had no moving parts, was completely silent, and produced absolutely no carbon emissions. It was also fully electric. How ionic wind might be used for a personal eVTOL. For the world of Urban Aviation, this could one day mean that we see urban eVTOLs powered not by rotors, but by charged ionic wind. Ionic wind as a propulsion system would work extremely effectively for urban operations, since the solution is emission-free, completely silent, and invulnerable to potential mechanical interference. Ionic wind is created by electric current. 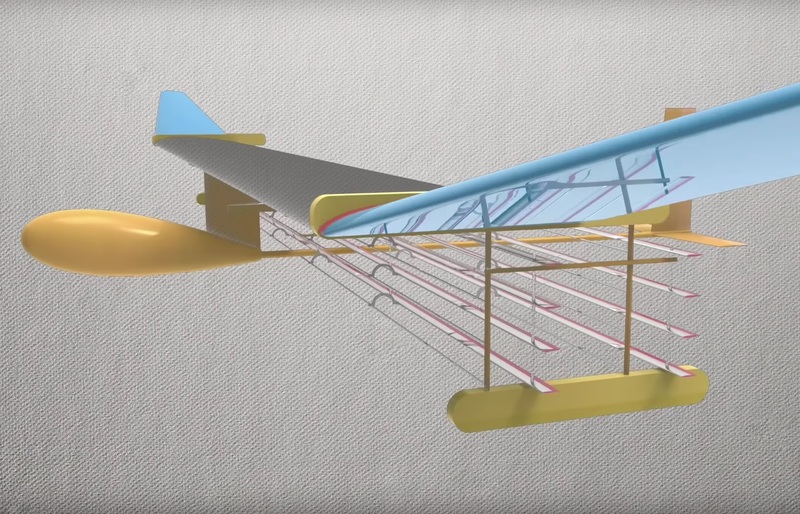 In the model aircraft by MIT, 20,000 volts of electricity are run through two wires on the underside of the the plane’s wings. The front wire is charged to positive, while the back wire is charged to negative. The front wire removes electrons from nitrogen in the air around the plane, making them negatively charged and causing them to accelerate quickly towards the back wire. The acceleration of this ‘wind’ gives the airplane thrust, which in turn generates lift for its wings. Why it’s important: While the commercialization of ionic wind technology made be further down the road, it’s important to keep track of the feasibility development of these technologies as they may one day set the trend for flying vehicles. It would be hard to believe that the military isn’t already using this technology. ..